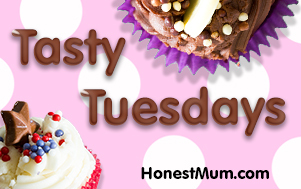 Do you like rummaging through old things like you’re on some kind of a treasure hunt? Does seeing endless rows of stalls or carpets littered with vintage and antique looking crockery, jewellery and whatnot fill you up with excitement? I for one love visiting vintage flea markets in different parts of the world. Not just at the thought of finding a hidden treasure, but also because markets in general provide the perfect atmosphere to soak up the local culture. Below you’ll find two must-visit vintage flea markets in Europe I hit up recently, one in Barcelona and one in Brussels. The Mercantic market is Barcelona’s oldest and biggest flea market, located on Plaza Glories in the Sant Marti district of the city. This huge indoor market is covered with stalls and carpets selling everything from antiques to second hand books and whatnot. 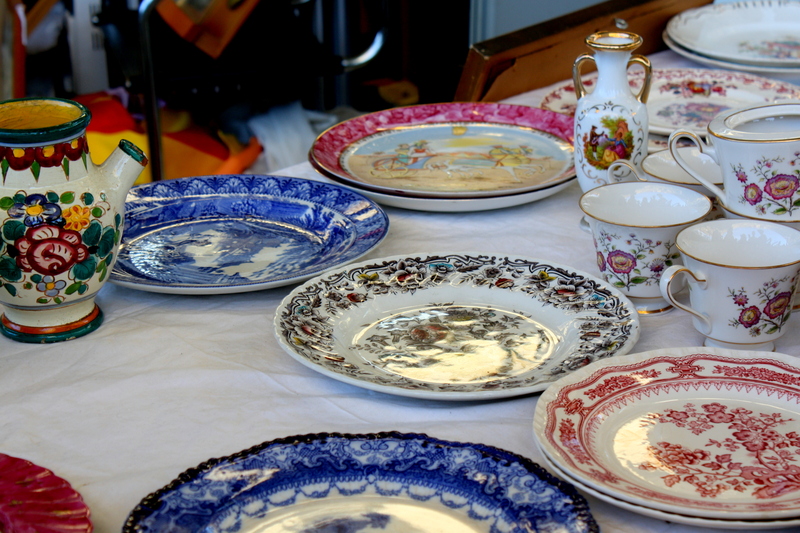 In fact, at first glance, you may think you’re at a massive jumble sale with junk all around, however, if you’re ready to do some serious traipsing, you can walk away with a hidden gem or two. The good thing about the Mercantic market is, it’s open all week, so you don’t have to fight the crowds and can easily rummage in peace. 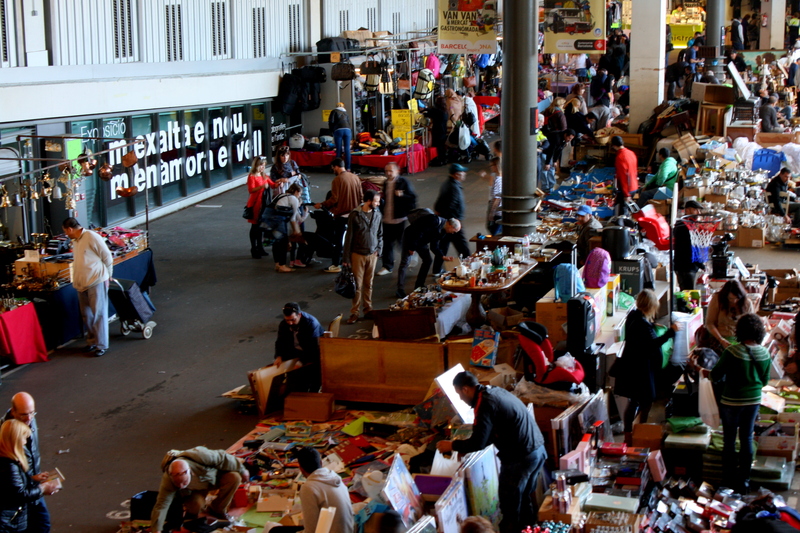 The Marolles district in Brussels is home to a lively flea market definitely worth visiting. 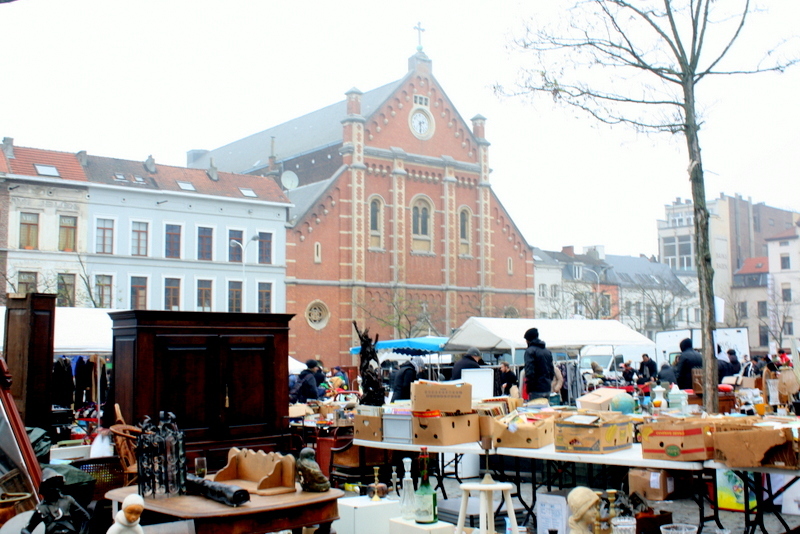 The Place du Jeu Balle Flea Market is the oldest flea market in Belgium, featuring over 300 merchants selling everything from vintage crockery to clothes and paintings. If you wait long enough, until the market closes that is, you can find unwanted items left behind by the vendors scattered around. Who knows, you might find a hidden gem for free. While you can visit this market every day of the week, real treasures are brought out on the weekend as more people are visiting. Don’t forget to haggle and make sure you have enough small change on you. Also, the area is filled with rustic cafes and vintage shops, so you can really have a whale of a time and shop to your heart’s content.